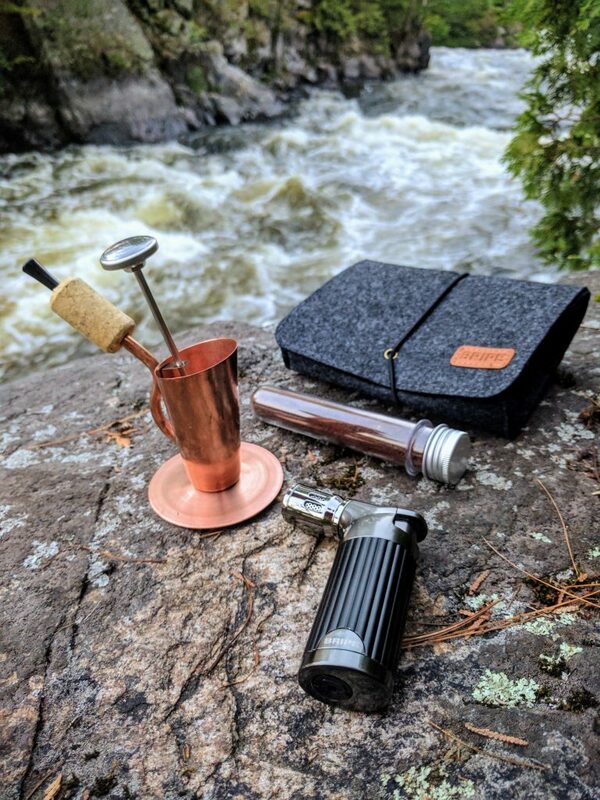 Weighing only 337 grams, the US $84.95 Bripe Coffee Brew Pipe Kit has everything hikers, kayakers, light-kit campers, cyclists, canoeists, and mountaineers need to make a perfect shot of coffee wherever their adventures take them in a compact Bripe carrying case. No stove, pot or fuel source is required since the Bripe Kit comes with a handheld quad jet torch butane lighter, reusable variable photo-etched stainless-steel filter, thermometer, coffee tube and carrying case. 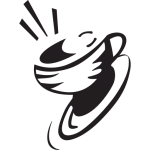 With water and ground coffee, a great brew everywhere, on any adventure, is ready to drink in about three minutes. A Bripe brew leaves zero environmental footprint as well. Starting this summer, Bripes will be available in outdoor stores and indie coffee shops throughout North America. Now everyone can enjoy a barista-grade coffee shot everywhere, from a remote mountaintop to a white-water river run to a cycling trail to a quiet bench in a city park.